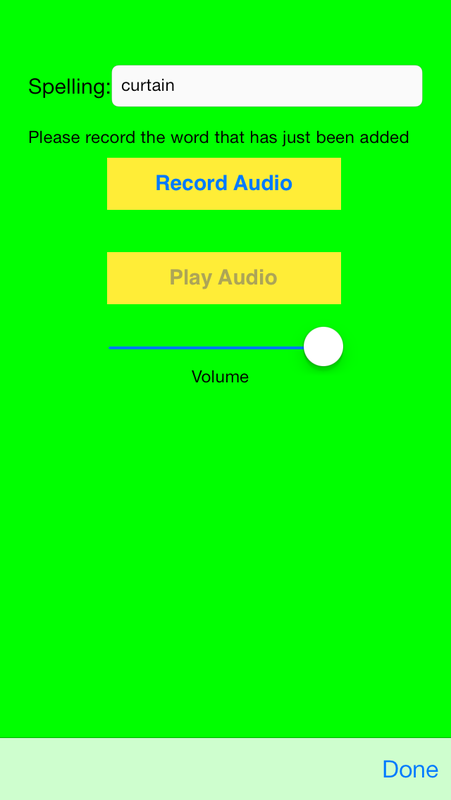 The Spelling Hangman and French Spelling Hangman Apps do not knowingly collect any personally identifying information or any other personal data of any description. 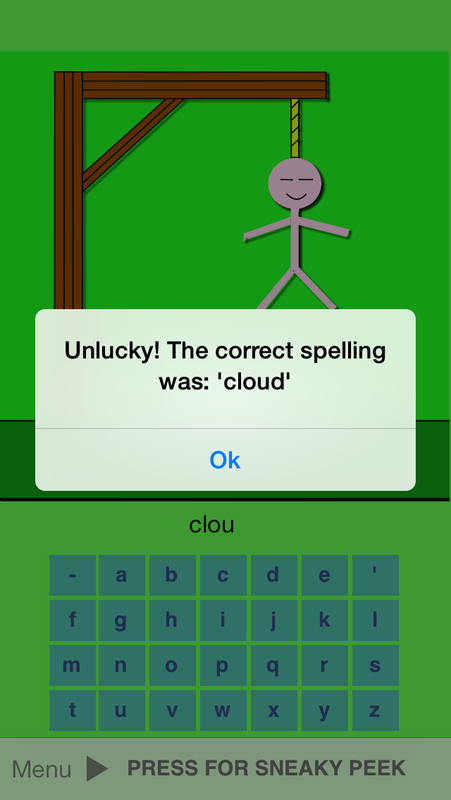 The Spelling Hangman and French Spelling Hangman Apps do not use or collect your precise geographic location. The Spelling Hangman and French Spelling Hangman Apps do not use in App Purchase. The Spelling Hangman and French Spelling Hangman Apps do not include integration with social media sites. The Spelling Hangman and French Spelling Hangman Apps allow sharing of tests via email under the Configuration menu. This menu is pin protected. The parent is prompted to set this pin on first use. The Spelling Hangman and French Spelling Hangman Apps do not contain advertising. 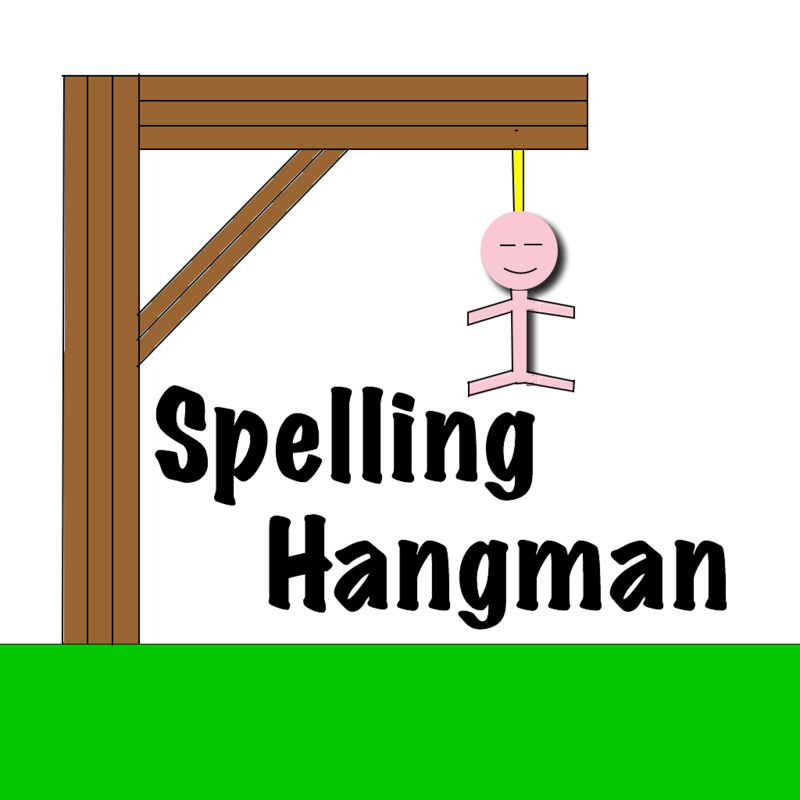 The Spelling Hangman and French Spelling Hangman Apps do not collect performance data. The Spelling Hangman and French Spelling Hangman Apps contain 3rd party code. This code is used for sharing of tests only and therefore is pin protected. Allows you to configure your French school vocabulary tests for an English to French vocabulary tester game. This policy may change from time to time by updating this page. You should check this page from time to time to ensure that you are happy with any changes. This policy is effective from 25 Feb 2014. This site uses Google Analytics. Emails obtained via this website will only be used to answer specific queries and will then be deleted.